Vapers in the community are in a battle against time. 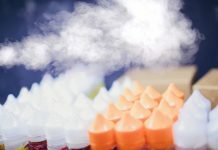 E-juice flavors have been put in jeopardy by a force from deep within the government: the FDA. States have felt the need to partake in the chaos, hoping to earn extra points in the war against e-cigs. To the FDA’s dismay, however, vapers have no intention of leaving quietly. The #AdultsLikeFlavors hashtag is proof of that. Just a few years ago, the FDA added electronic cigarettes to a list of tobacco products to be regulated by one finalizing rule. 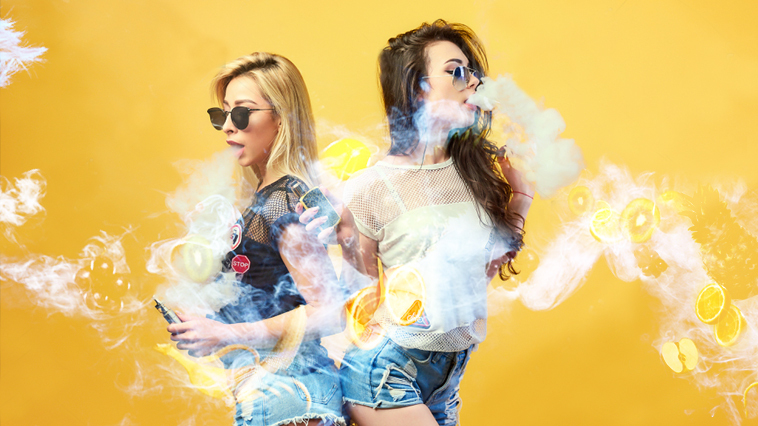 Under the Family Smoking Prevention and Tobacco Control Act, all-in-ones, vaporizers, and other e-cigs were clumped together into one category: ENDS. 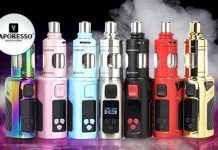 Electronic Nicotine Delivery Systems, and they were now regulated by the Food and Drug Administration. 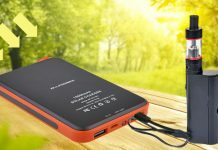 Nicopure Labs, along with a handful of other retailers, challenged the legality of the ruling; unfortunately, their efforts were unsuccessful (although Nicopure is appealing). 99% of liquid nicotine used in e-juice is derived from the tobacco plant, giving the FDA an easy reason for their intervention. Since then, the effective ruling date has been pushed back multiple times. 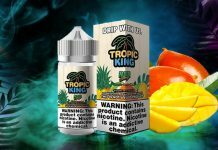 Recently however, flavored e-juice products (99.9% of all e-juices on the market) have been placed on the chopping block. 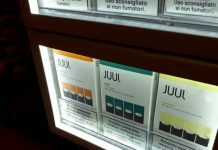 The new proposed rule making (ANPRM) looked to “obtain information for consideration in developing a tobacco product standard…” Everything from the labels, to the liquids effect on youth, to the individual ingredients used in mixtures, were now being scrutinized to the highest degree. 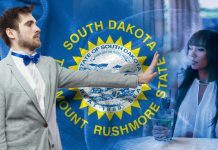 At the state level, local communities have made it a point to try to ban everything that has to do with e-cigs. From where they are used, to minimum purchase age, and the flavors retail locations are allowed to sell. California has taken the lead, with their Prop E proposal. So why does any of this matter? 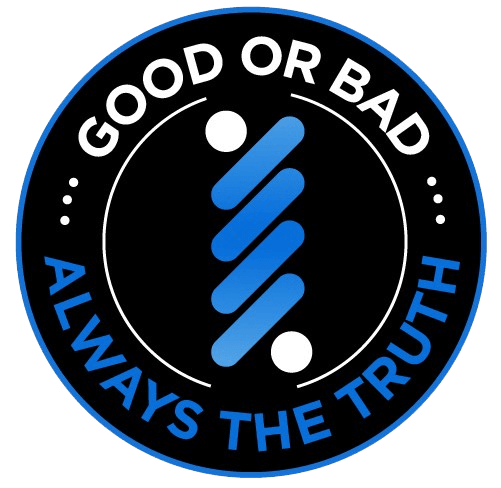 Well, for starters, there has been no evidence regarding e-liquid flavors and possible dangers or links to addiction. 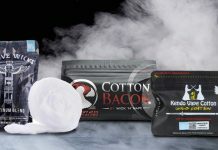 Flavored tobacco cessation products are currently allowed on the market, so a partial ban would not make much sense. Thankfully, the FDA left e-juice flavors up for discussion, allowing SFATA and CASAA time to issue comment on the extremely controversial issue. 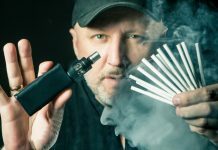 Members of the vape community have taken a stand of their own, with the #Adultslikeflavors movement, in hopes of providing visual evidence of the importance e-liquid flavors play within the vape family. The ejuice flavor/s they used to quit, showing the importance of flavors as a smoking cessation tool. 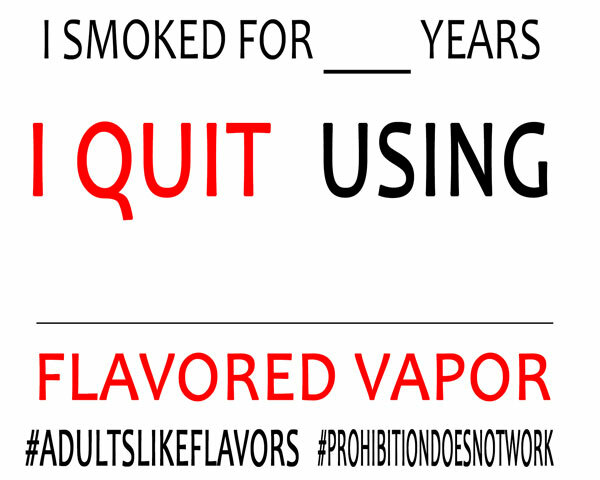 Vapers sharing their flavor of choice, the number of years they smoked, and the fact that they have successfully quit with vapor products, is huge. The signs have been spread all over Twitter, Instagram, Tumblr, and Facebook like wildfire. B&M vape shops have participated as well, posting photos of their customers (those willing to have their photo taken). The role these signs play in the importance of keeping e-juice flavors alive is vital. While the social media posts may seem minute, they are actually visual evidence. 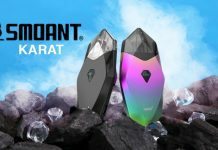 Vapor products, in combination with flavored e-juice, have helped thousands (and that’s just the number of posts using the hashtag…) at the very least. If the comments made by SAFTA and CASAA and the posts of actual users are not taken seriously, the health and well-being of millions will be left in question. Want more advocacy news and to learn how you can get involved? Check out our News page!